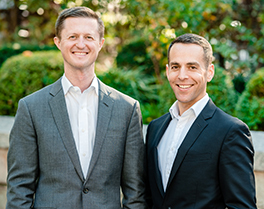 * All information furnished regarding property for sale, rental, financing or estimated mortgage rates is from sources deemed reliable but no warranty or representation is made as to the accuracy thereof. For further financing information, please contact a Halstead Property agent. 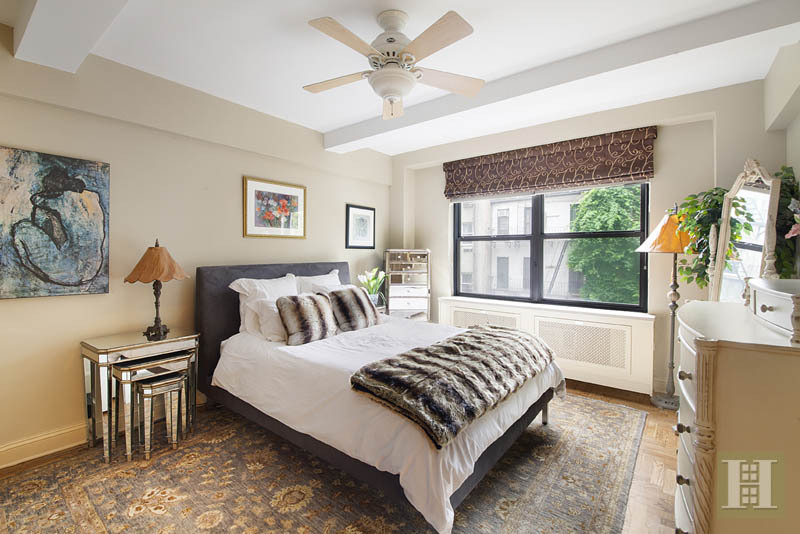 Welcome home to 4G at 330 East 79th Street, a move- in ready, classically charming and versatile junior four with southern exposures and windows in every room. 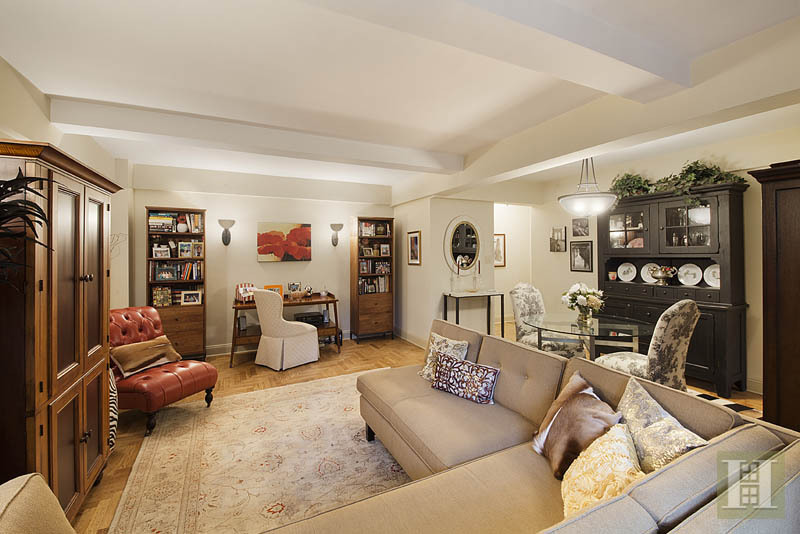 This Upper East Side coop offers the best of all worlds - enjoy pre-war details and modern finishes. As you enter the apartment you'll immediately be taken by the large great room featuring a beamed ceiling and plenty of space for proper dining, living, and entertaining. 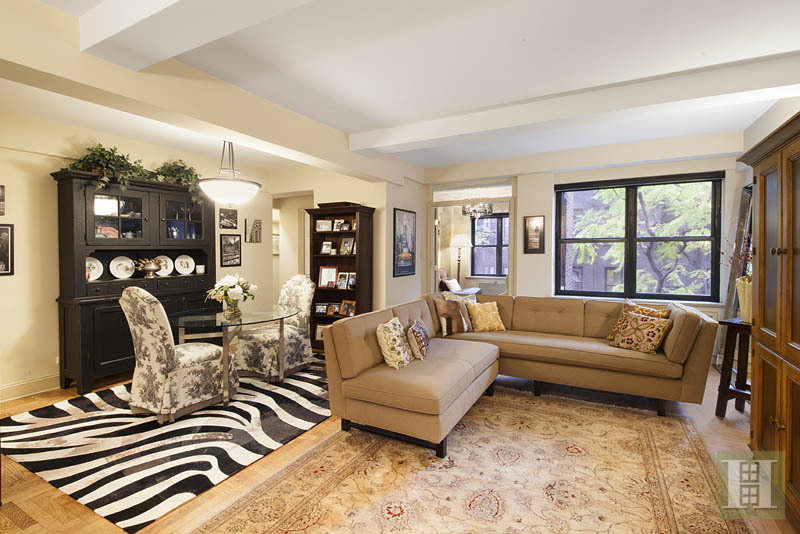 From every room you'll enjoy the townhouse backyard views of luscious greenery along with the quiet of being off street, providing you an oasis in the heart of Manhattan. 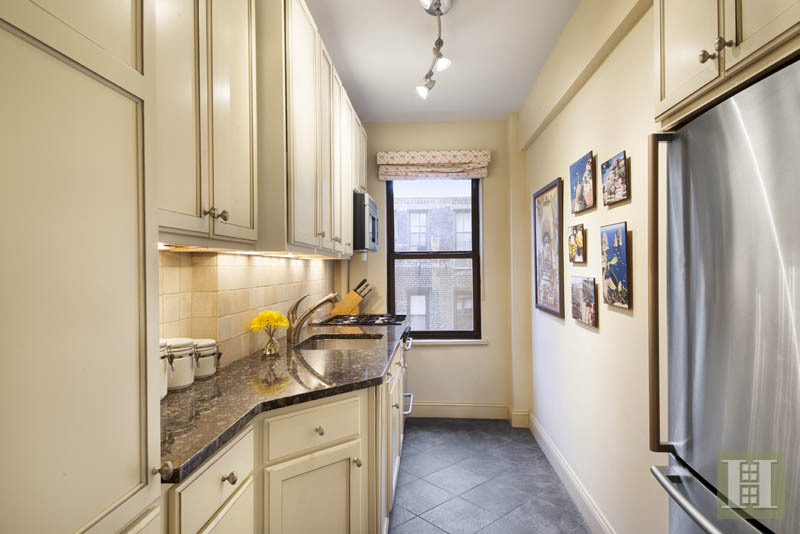 The fully renovated kitchen with granite counters and stainless steel appliances has ample storage for the chef of the house and the king-sized master bedroom offers ample closet space with room to add more. 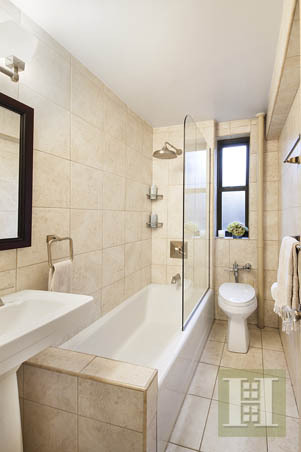 There is also the potential, with board approval, to install a washer and dryer in the apartment. 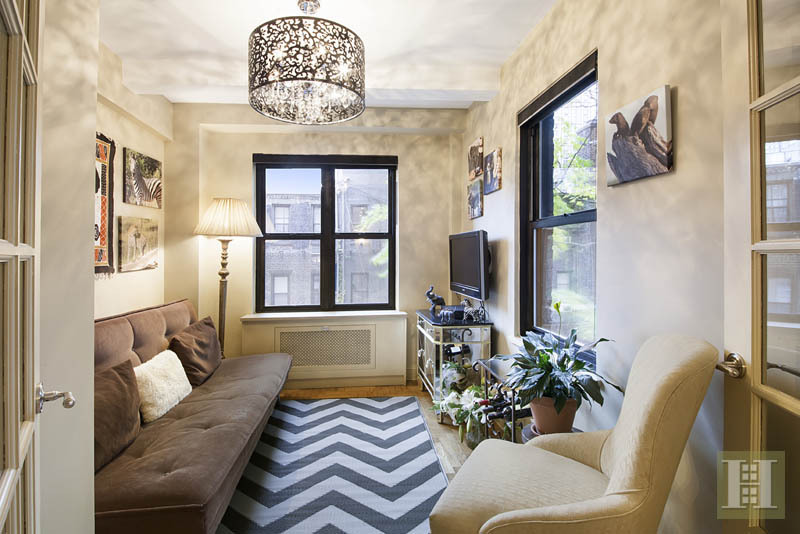 Finally a unique layout with hardwood floors throughout, thru wall AC, custom radiator covers, and 6 custom closets make this apartment a wonderful place to call home. 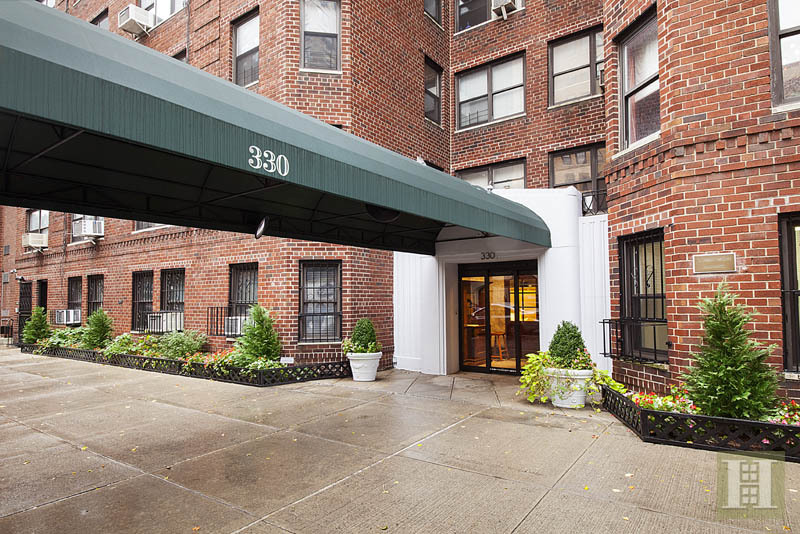 330 East 79th Street is a lovely full service pre-war cooperative with a live-in super, full-time doorman, elevator, storage room, bike room, and laundry room. 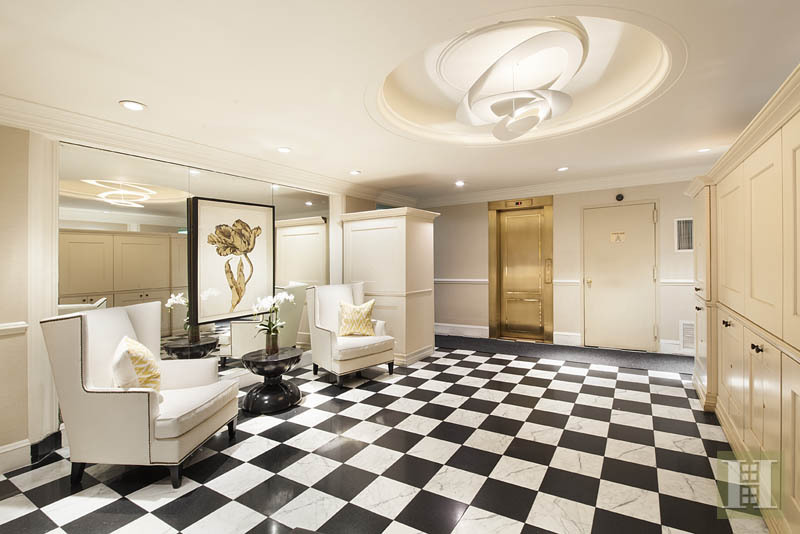 The prime Upper East Side location is just steps from the soon to be launched 2ND Ave subway, a 5 minute walk to the 6 train, boutiques, top restaurants, shopping and parks. * Recent sales in area is compiled by properties having the same bedroom count or same bathroom count, property type, location, and a similar price range. Sales history may include properties with varied amenities and conditions (views, layout, market timing and other significant variables). Contact agent for more details regarding this information.